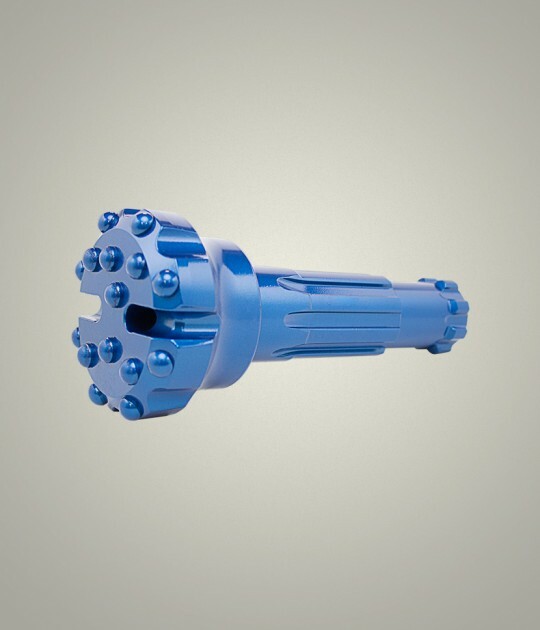 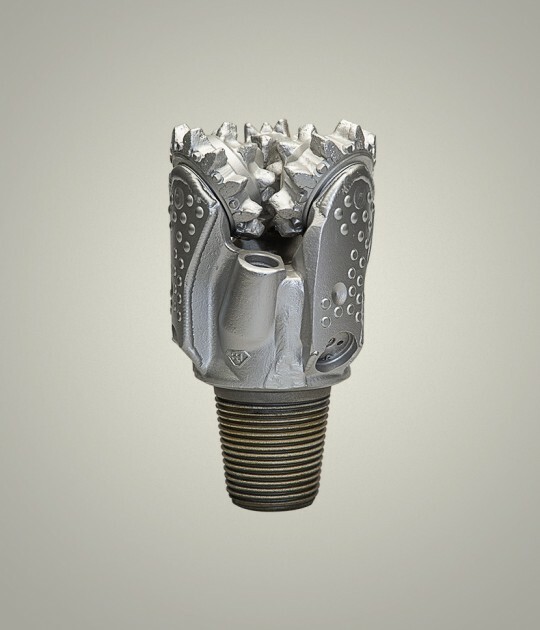 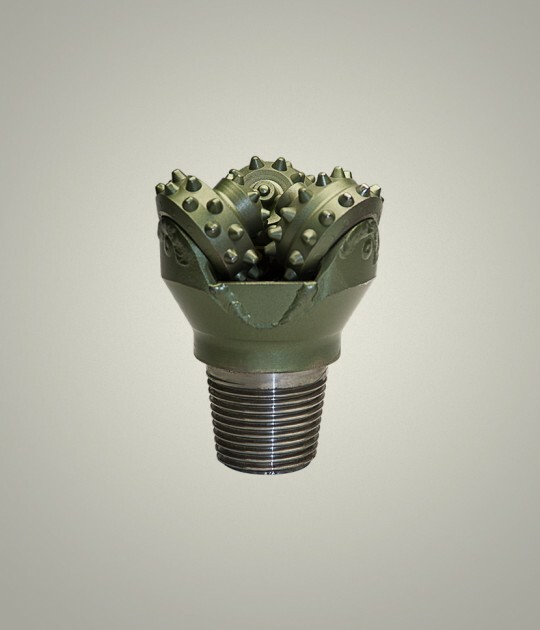 KS Bit provides hole openers in various sizes and configurations to suit your drilling application. 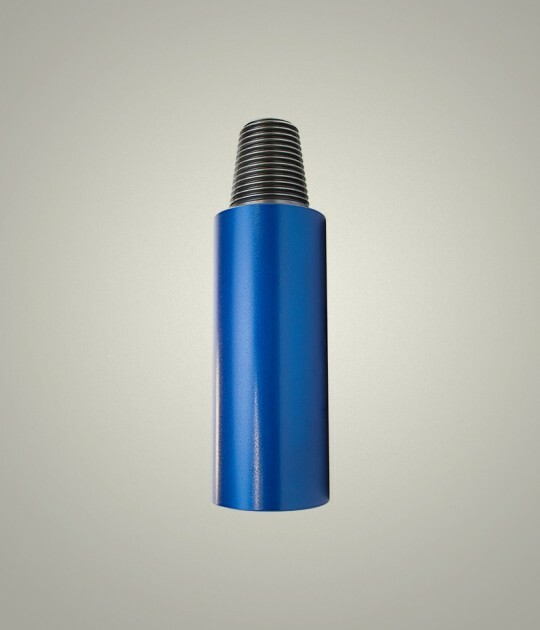 Hole openers are custom manufactured in various sizes per the customer specifications. 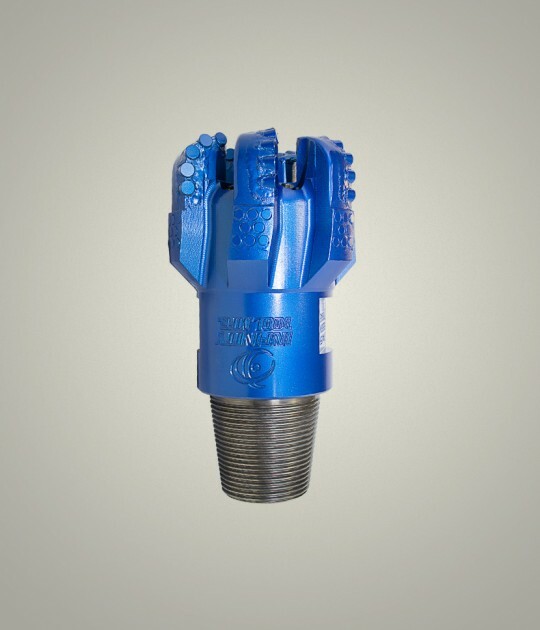 KS Bit Crossover Sub Adapters are made to any length. 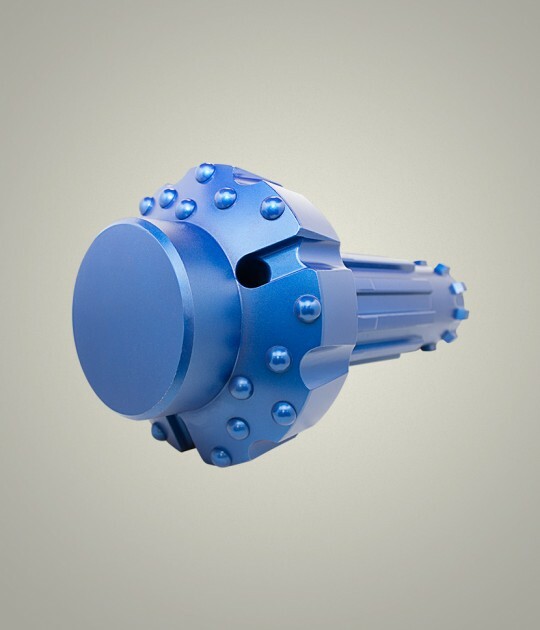 The outside and inside diameter of the sub should match up to the drill rod that you are using. 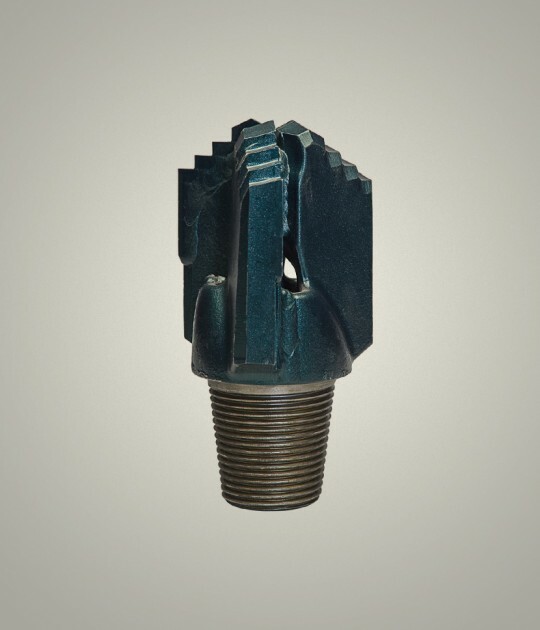 KS Bit offers tricone cutter sections, new and rebuilt, in both steel tooth and TCI (tungsten carbide insert). 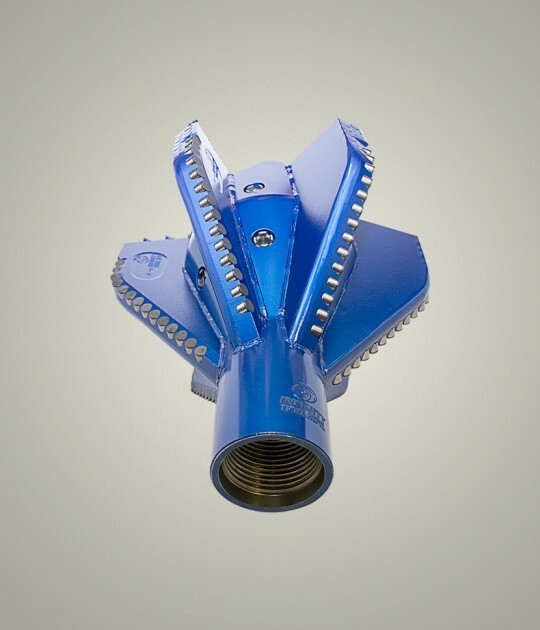 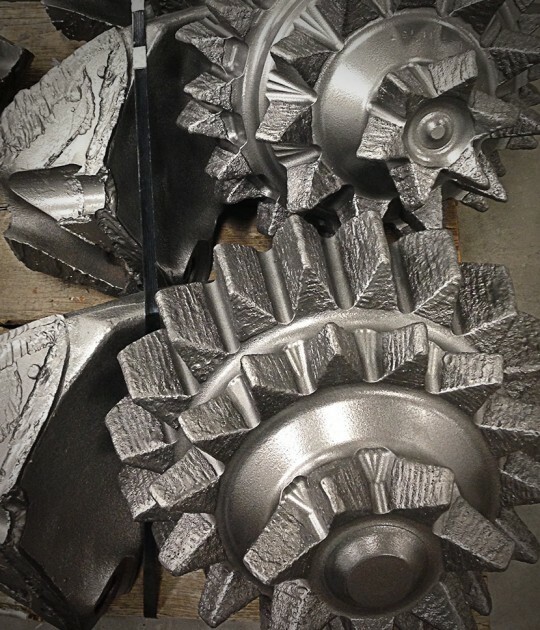 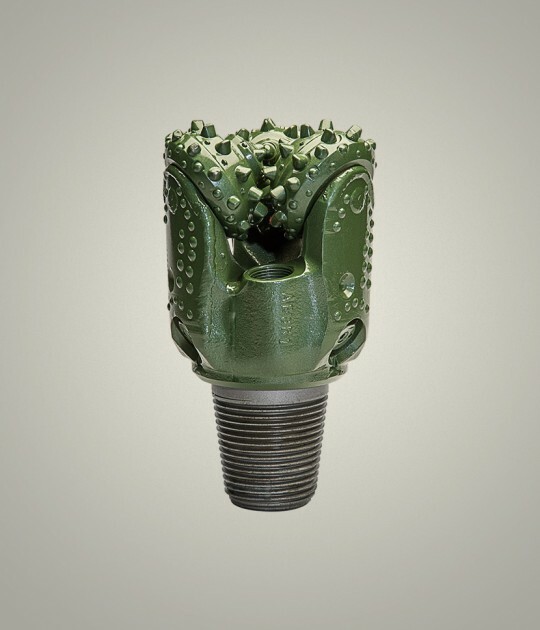 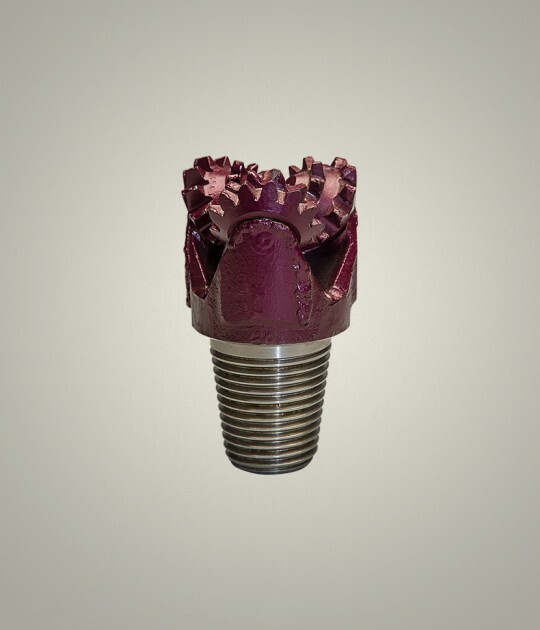 Whether you are using a cutter section for hole openers, core barrels or other applications of Foundation and Horizontal Directional Drilling, KS Bit can cut the section to your specific size.